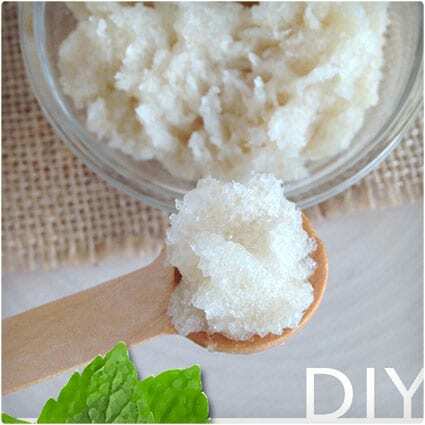 This amazingly minty lip scrub is not only easy to make at home, but will also help revive your parched and dry lips. 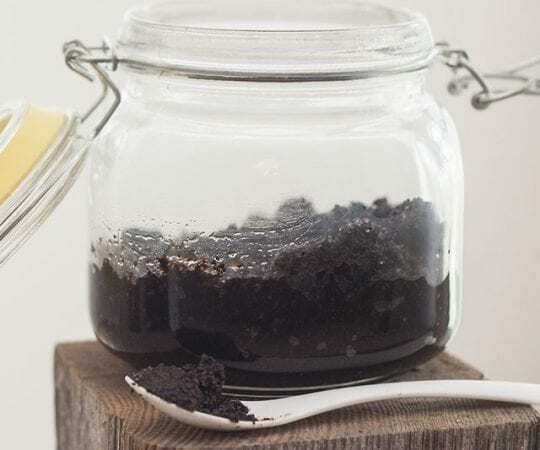 All it takes is some coffee grounds, coconut oil, and a few drops of peppermint essential oil. With just three simple ingredients you can rejuvenate and pamper your lips the way they deserve! This delicious lip scrub is a simple DIY project that only takes a few minutes of your time and the best part is that it is vegan! It works magnificently to soften rough lips and nourish them for less than the expensive spa brands. This fun and fruity scrub is great for pampering your lips and prepping them for those summer smooches. 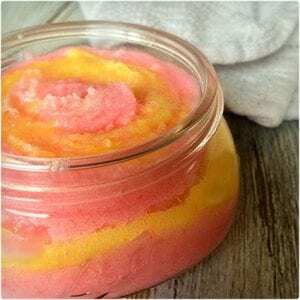 All it takes is some coconut oil, sugar, raspberry extract, lemon essential oil, and 1-2 drops of food coloring. 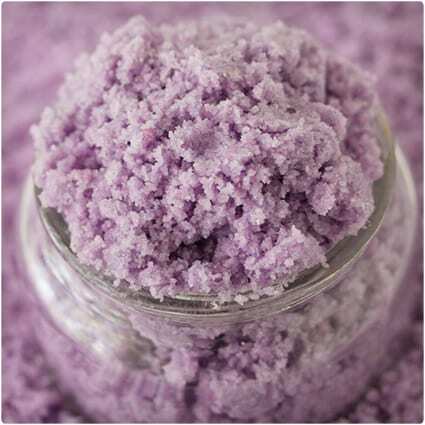 Not only is it great for lips, but it also doubles as an all-over body scrub! Lip balms can be moisturizing, but being able to slough off the dead skin will help keep your lips soft and healthy. 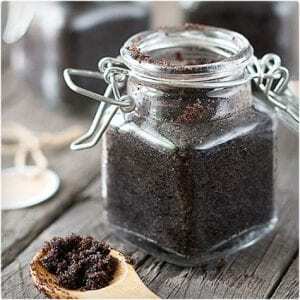 Why pay for a high-priced cocoa lip scrub from a boutique when you can make it from items already found in your pantry? 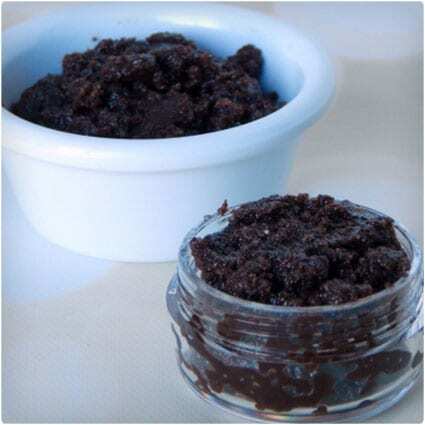 This lip scrub is perfect for chocolate lovers. 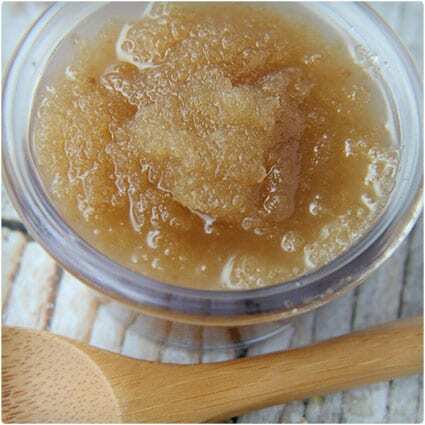 When you’re faced with dry and peeling lips make yourself some simple lip exfoliators like this one that is made from all-natural ingredients found in your kitchen cabinets. 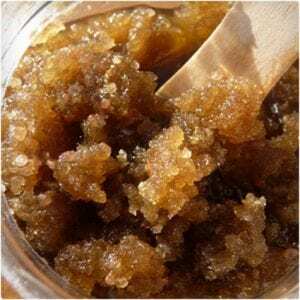 All you need is brown sugar, honey, and olive oil and it works just as well as the name brand exfoliators on boutique store shelves! Who doesn’t like vanilla? It is in almost any dessert and combined with sugar creates the sense of freshly baked cookies. 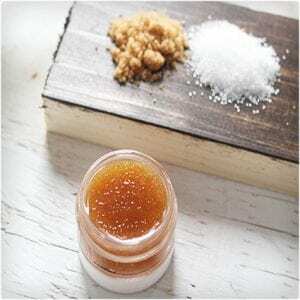 This vanilla sugar lip scrub perfectly helps slough off dead and dry skin on and around your lips, providing the perfect foundation for your favorite lipstick or lip gloss! This lovely lemony DIY lip scrub is not only easy to make with a few simple ingredients, but it also helps revive your lips during the cold winter months. Its ingredients help bring back moisture to otherwise peeling lips. Just don’t use it if you have cuts or sores on your lips! This basic and standard lip scrub is perfect for yourself or as a gift. All it takes is coconut oil, coarse sugar, honey, and an essential oil of your choosing. Not only will it help slough off the dead skin from your parched lips, but it will help return moisture to them. This delicious natural lip scrub is easy to make with ingredients already found in your pantry. 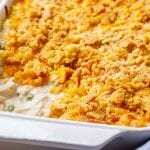 All it takes is equal parts of honey, granulated sweetener, and olive oil. 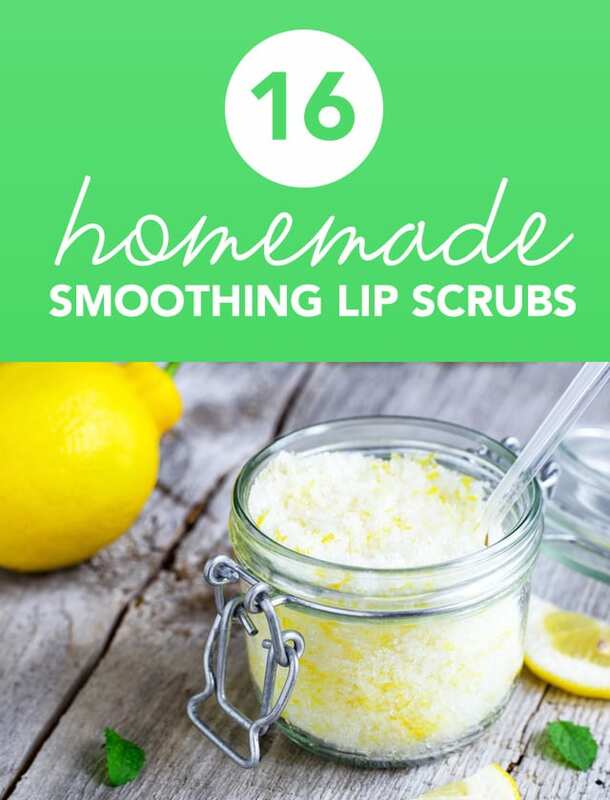 This is the perfect go-to to help revive your lips after a long cold winter! Lip scrubs are a girl’s (or guy’s) best friend and those store-bought ones tend to be overpriced. 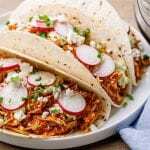 So why pay more when you can make one at home with wholesome and natural ingredients for less? 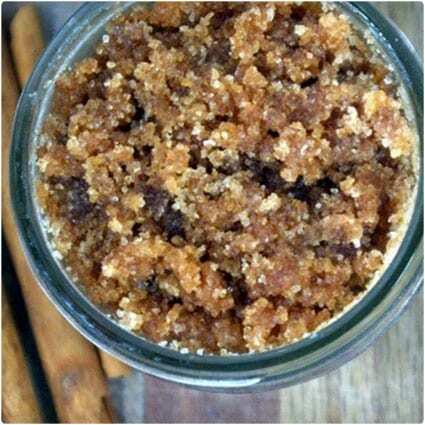 This luscious combination of coconut oil with cane juice, vanilla, and peppermint oil makes for the perfect homemade lip scrub! Chocolate is always delicious and is a perfect way to pamper your lips any time of year whether it be the holidays or the summer months. 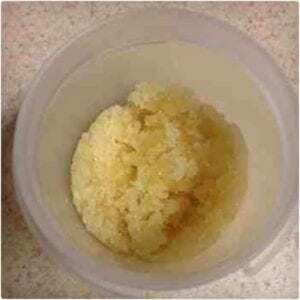 This easy-to-make lip scrub only requires four ingredients that can be found in almost every kitchen pantry. 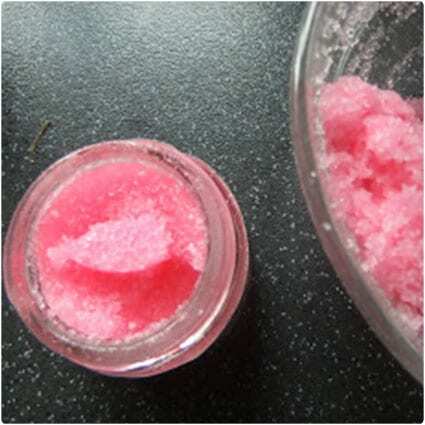 Lip balm can only do so much and sometimes your lips need a little extra TLC from a lip scrub. 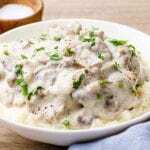 Those store-bought ones can be so expensive so here is a simple and inexpensive one you can whip up in your very own kitchen! 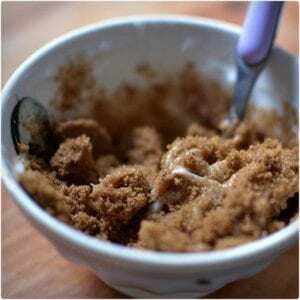 All you need is some brown sugar, coconut oil, and honey. Your lips can take a beating during the winter months and come summertime they are chapped and cracking. 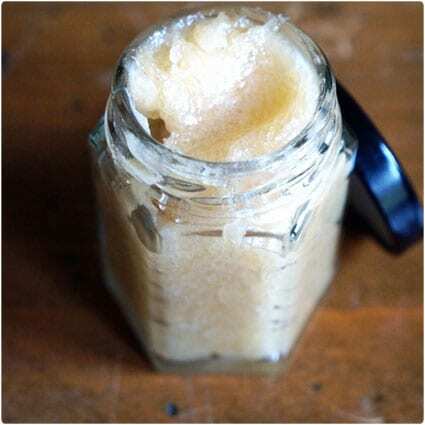 This easy and tropical lip scrub is the perfect way to rejuvenate those tired lips. You just need some honey, coconut oil, and coconut sugar. It’s that easy! 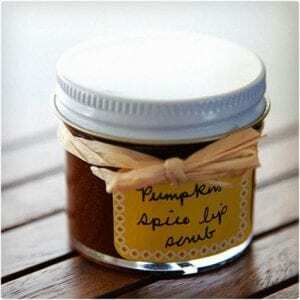 Pumpkin evokes fall and this is the perfect lip scrub to get you in the mood for autumn. 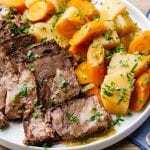 It’s as easy as mixing together some olive oil, honey, sugar, and pumpkin pie spice. 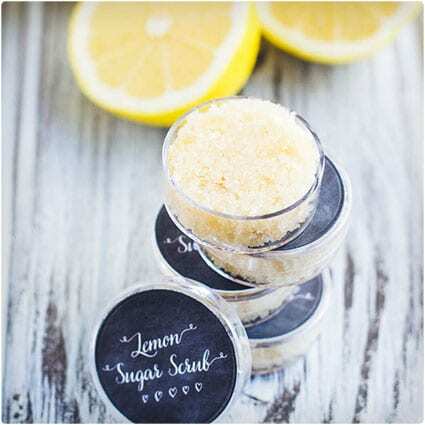 Presto, you have a delicious lip scrub that is completely edible and all natural that will have your lips singing in no time! 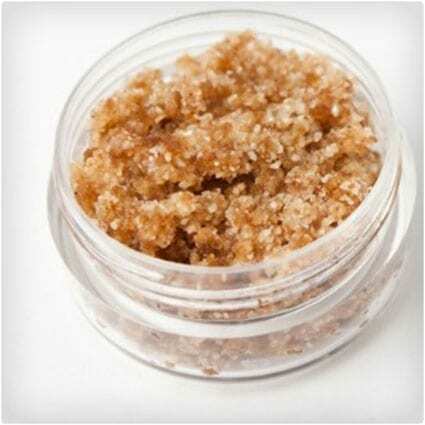 Chapped lips are no fun and this delicious lip scrub tastes and smells just like bubblegum! 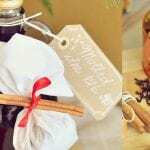 Just take some sugar, walnut oil, and almond extract and mix it together. It will smell and taste just like bubblegum. If you are so inclined you can use some food coloring to match the color of bubblegum! Winter is harsh on your lips and the store-bought lip scrubs can be pricey, but with a few natural ingredients you can make your very own scrub from the comfort of your own home! 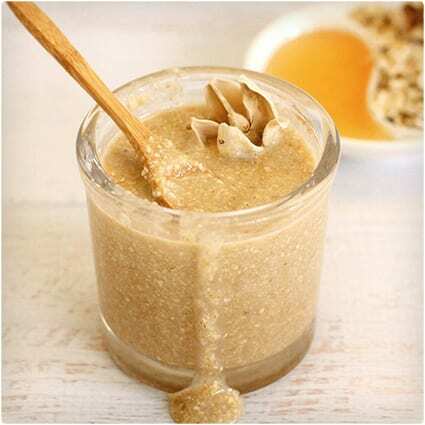 The honey in this simple recipe is perfect for chapped lips as honey has natural healing properties.